Textile House: Festival Stash - yummy! 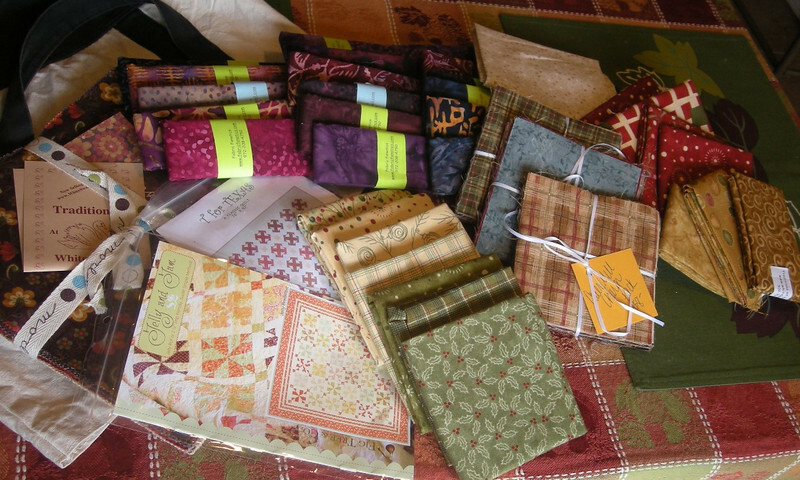 Part of going to the Houston IQF is the shopping - I would say the most important part if not for the beautiful quilts that can only be seen at the Festival. With so many vendors it can be a bit overwhelming so I went with a plan. I needed some of Sandy Gervais's new line Essence. 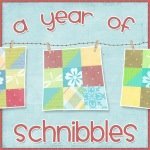 I needed some of Sandy's Crazy Eight line for my October Schnibble project. Then I just wanted to pick up some pieces for a project I saw in an old issue of American Patchwork and Quilting (my favorite quilting magazine). I also picked up two patterns, one from Fig Tree & Co that I fell in love with as soon as I saw the quilt that Sherri pieced for Market this year, and the other was for the "T for Texas" quilt I saw at one of the booths. This one will be a quilt I make for myself (a rare thing). 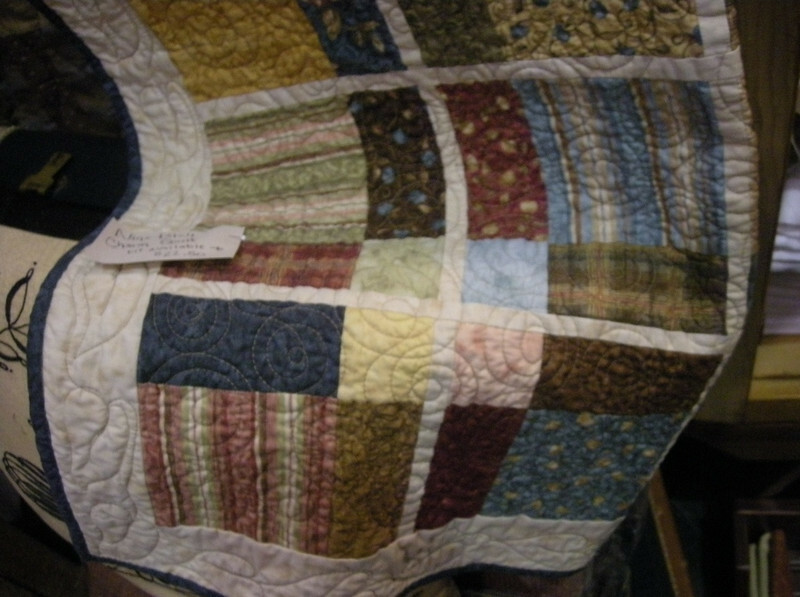 You can catch a peek at the quilt on the Featival post about the booths. I can't wait to dig into the projects I have planned. 0 comments on "Festival Stash - yummy!" Baby Quilt #3 is out the door... well almost. 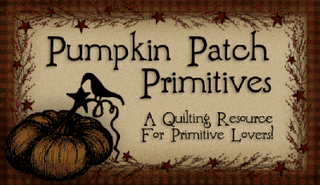 A Halloween Giveaway at the Pumpkin Patch!